I offer a variety of packages that include customized sleep plans and 1-on-1 support so we can walk the journey together to meet your sleep goals. I also offer sleep support packages for adults. The pediatric packages outlined below are intended to meet the individual needs and sleep goals your family. For all packages below, in-home consultations are available in Elko County for an additional $49, and telephone or FaceTime consultations are available worldwide. Step 1: Explore the sleep support service that I offer, listed below. Step 2: Submit a sleep support interest form so I can learn more the sleep struggles you are experiencing and your sleep goals. This form will help me determine how I can best hep you get from where you are to where you want to be. Step 3: Dream about what a full night of sleep will feel like for your family as I get a "let's get started" email sent your way. Step 5: Hop on an initial evaluation call to talk all the sleep deets. Step 4: Get a consultation date and time scheduled with me ASAP so we can get started with your family’s customized sleep plan. These consultations can take place in-person for local clients or virtually for out-of-town families. Step 5: Sleep again, FINALLY, with me as your accountability partner and unlimited support person. The main goal of this prenatal package is to educate and inform expecting parents so anxiety around potential sleep struggles is minimized. This is a proactive package that prevents further sleep training and brings peace of mind to parents before bringing baby home. If you are worried about creating bad habits, having unpredictable routines, encouraging a "feed to sleep" dependency or facing an overtired and crabby newborn, this is the package for you! 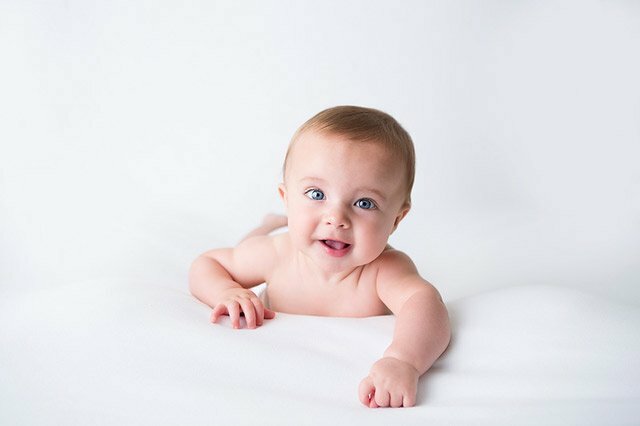 Exit package for what to expect as baby gets older, how to best travel without disrupting sleep, how to transition down on naps and up on awake time and how to avoid the common "sleep regressions"
Keep in mind that the prenatal package makes a great baby shower gift for parents-to-be! Have you recently welcomed a new addition to your family? Although it may be too early to sleep train your newborn, there are a lot of skills you can teach your little one to help lay the foundation for restful days and nights for years to come. 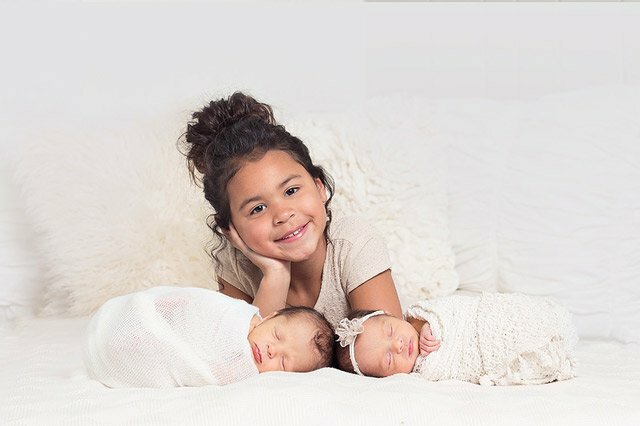 The main goal of my newborn package is for your family to lean on me when learning how to implement tips and techniques to help your baby develop healthy sleep habits from a young age. This is a proactive package that prevents negative sleep props and hard-to-break sleep associations. This package is perfect for moms who are running their own business during naptime (#mombosslife) or planning to return back to work before baby is 12 weeks. If you are worried about not having time to be tired and juggle all the things, let's get this sleep party started as early as possible! This package is perfect for the family that needs direction and support undoing their sleep mistakes and getting back on track. If you are unsure how to teach your little one to be an independent sleeper and stay consistent in your approach, this is the package for you! I will take you from an exhausted "mombie" with an overtired babe to a productive naptime hustler who has her happy baby back! 2 weeks of unlimited email support so your middle of the night questions don't get forgotten thanks to "mom brain"
ME IN YOUR BACK POCKET TO HOLD YOU ACCOUNTABLE, CHEER YOU ON AND SUPPORT YOUR FAMILY IN MAKING SLEEP CHANGES! Why go through this process multiple times when you could solve the sleep problems of your whole family in one month? Bing. Bang. BOOM! When you purchase a customized package for one child, you will get a concurrent sleep plan at a 50% discount. If you'd rather come back later for your other kiddos, future packages will be at a 20% discount. For twins, a $100 support fee will be added to each package. "Brittney is VERY educated and good at what she does!!! Anytime a part of our sleep plan got interrupted or wasn’t working as “planned,” she had an alternative, and that always ended up working!!" This exclusive package is for you if you are looking for extra support during the first few nights of sleep training. By investing in this package, you will be confident and encouraged that you are implementing your personalized plan without any errors. You will also have peace of mind that any sleep struggles that come up after our two weeks together will be easily navigated with my follow up support. The VIP Experience: On night 1 of your sleep plan, we will connect (in-home or via video call) as your bedtime routine is beginning. From that point forward, I will stay by your side (or on your device) to coach and support you while you implement the new strategies until your child sleeps soundly. At that point, we will regroup and continue education to make sure that you are confident handling any night wakings. If you would like the convenience of communicating via text message as you are in the thick of bedtime night 1, you may add this service and have my real-time support. 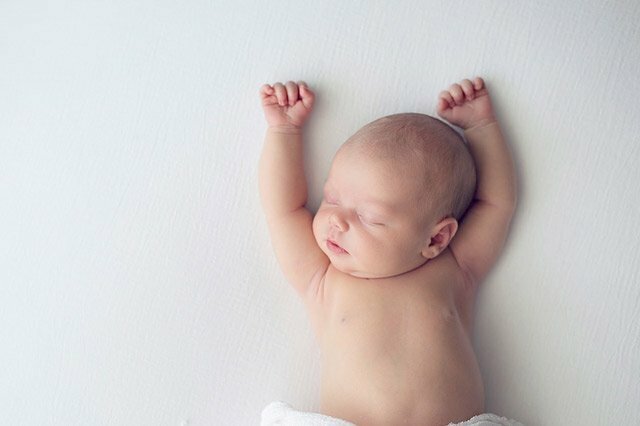 "Imagine yourself laying your child down in their bed, kissing them on the cheek, saying “night, night,” walking away while they roll over and snuggle in for the night, closing the door and joining your partner on the couch (maybe with a glass of wine) to hang out in blissful silence before going to bed and sleeping several uninterrupted hours yourself. Sounds amazing right?? Well, I just did that thanks to this program! And you can too…"
This package is reserved for families who have worked with me in the past but are looking for a tune up. This is a popular option for past clients who are experiencing a sleep transition with their little one (ex: moving to a toddler bed, going through potty training, or dropping naps). Other families love this package if they’ve recently had a new baby or are expecting in the near future to ensure that big brother/sister's sleep stays smooth when baby comes. This refresher package includes a 30 minute tune up call. Overall, does your child sleep well and have one issue that needs to be resolved (i.e. short naps, early morning wake ups, or a post-travel sleep prop)? I can help you find a solution during a one-time phone call. This is a mini-consultation and comes with a pre-consultation assessment, 30 minute consultation with a verbal plan, one follow up call and a follow up email thread .